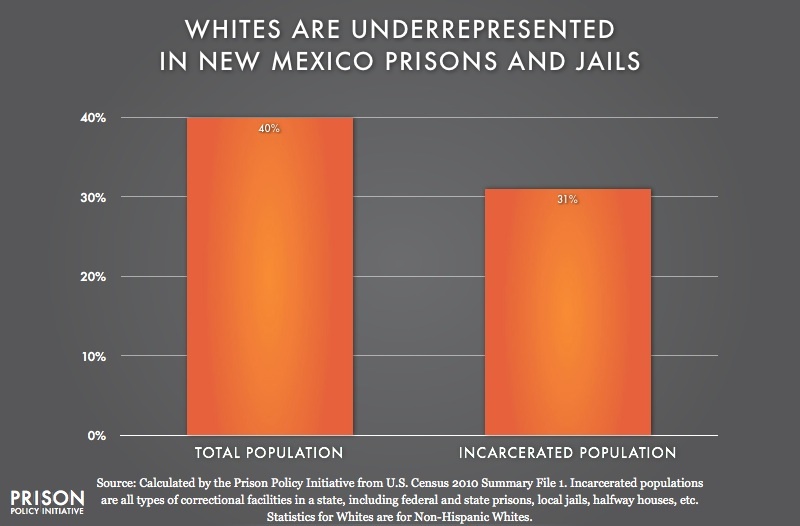 This graph is a part of Breaking Down Mass Incarceration in the 2010 Census: State-by-State Incarceration Rates by Race/Ethnicity, a Prison Policy Initiative briefing. 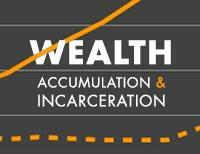 How does experiencing incarceration impact one's economic welfare? 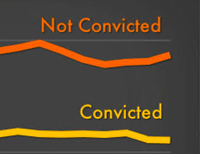 What's driving jail growth in the United States? 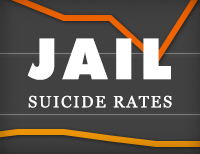 How does the suicide rate in jails compare to the general population, or even the prison population? 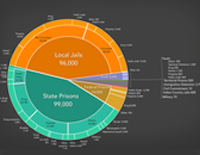 How many women are incarcerated in the U.S.?